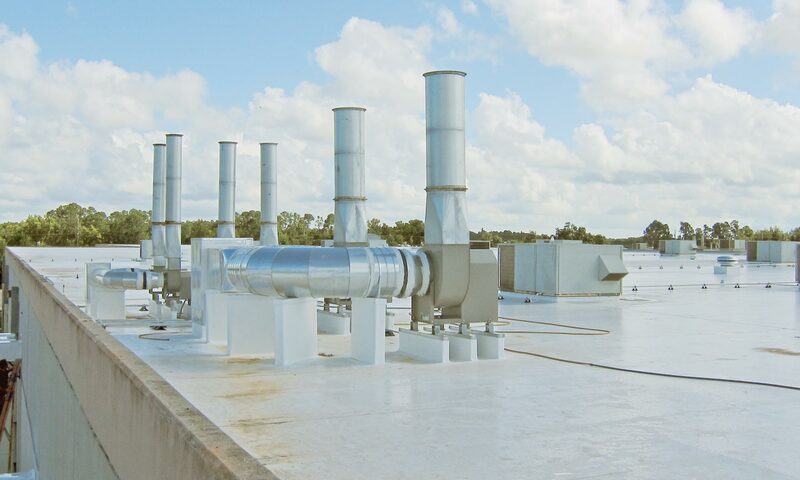 Some of DGM’s Commercial Services Include: Chillers Condenser/Evaporator water pumps Built up A/C systems, Building Automation Controls Systems VFDs( variable frequency drives). 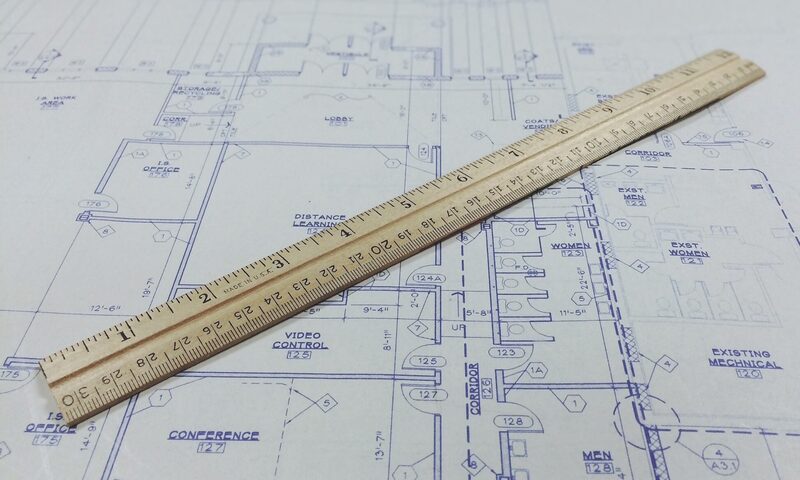 Whether you are a homeowner looking to replace, upgrade or create a more energy efficient and cost effective living environment though the equipment you use to heat and cool your home, or a contractor requiring air conditioning solutions for new construction, D. G. Meyer is prepared to meet your needs. 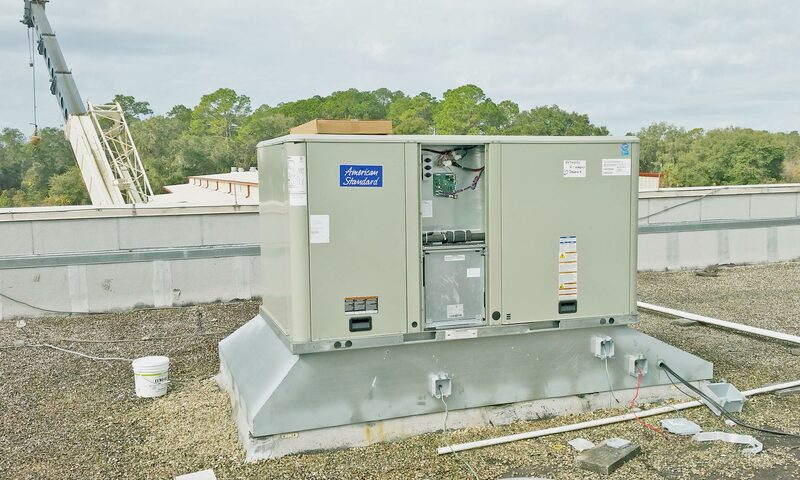 Florida State Certified Air Conditioning, Sheet Metal & Mechanical Contractor— licensed, insured, and bondable— with a full complement of tools, vehicles, and equipment to handle all your construction and residential needs. Price Estimates on Equipment Replacement are No Cost—No Obligation. Contact our Residential Sales Team for more Information or to Request a Quote. Sales representatives are available seven days a week for your convenience. D. G. Meyer, Incorporated is a Florida State Certified Air Conditioning, Sheet Metal, Electrical and Mechanical Contractor— licensed, insured, and bondable, with a full complement of tools, vehicles, and equipment to handle all your construction and residential needs. D.G. 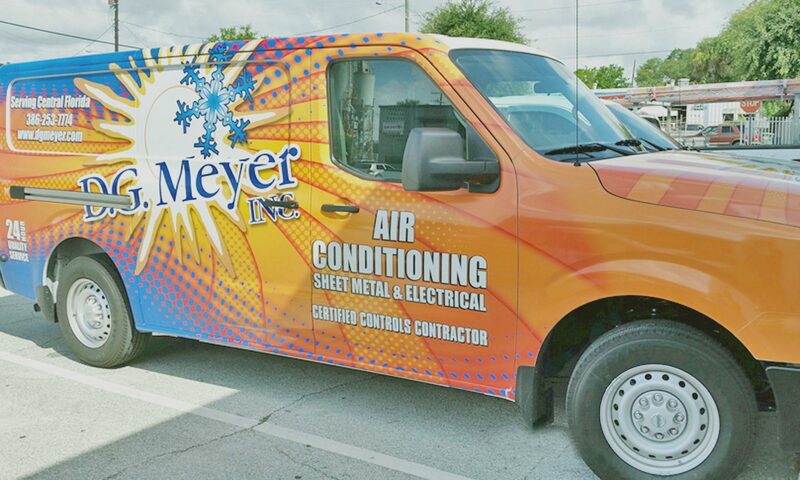 Meyer Inc. is one of Central Florida’s largest and most reputable Air Conditioning, Heating, Electrical and Sheet Metal contractors. The company now occupies over 2 acres of business/industrial land in Daytona Beach. The fleet of distinctive orange and royal blue DGM trucks are a common site on the streets of this area. The company operates throughout the state of Florida and also holds a mechanical license to work in Georgia. D.G. 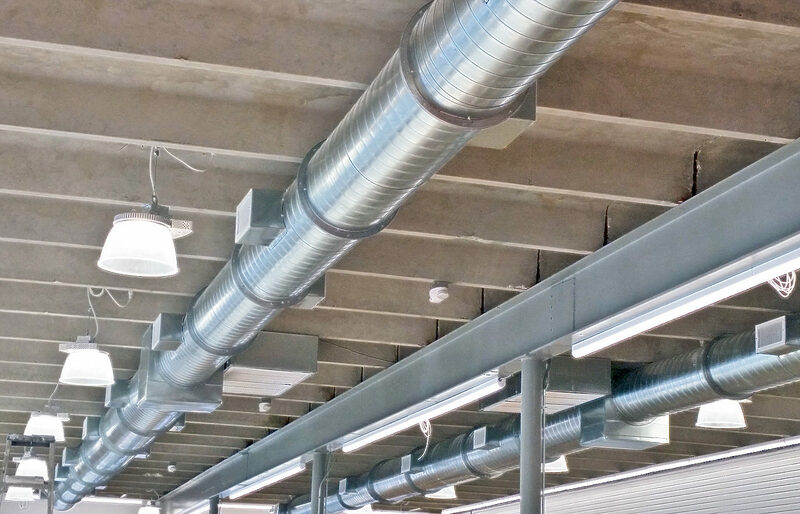 Meyer Inc.’s services include residential air conditioning and service work, commercial refrigeration repairs and installations, commercial HVAC work (both new construction and renovations), and a sheet metal specialty shop that performs custom fabrication. In January of 1997, an electrical department was added that is capable of handling projects ranging from small residential work to new commercial applications.